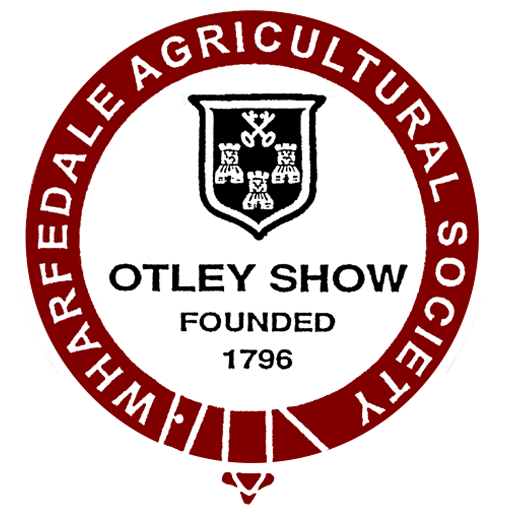 Otley Show will be open from 8.00am until 7.30pm. 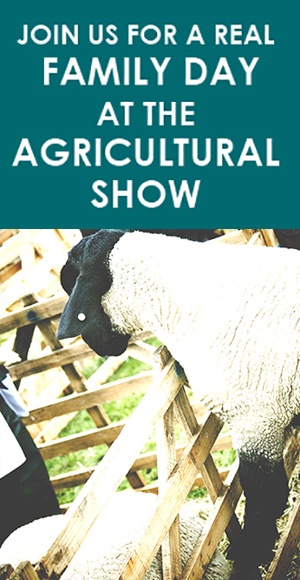 The Show Ground is only 300 metres north of Bridge Street in Otley. Car Parking at £2 per car is available on site at the show.